The world in 2018 is defined by data. Vast quantities of information flow through our lives like threads across an elaborate tapestry. On a micro level, these threads bind the business world together. But they also come together to weave a picture of the economy that is colourful, detailed, and uniquely fascinating. 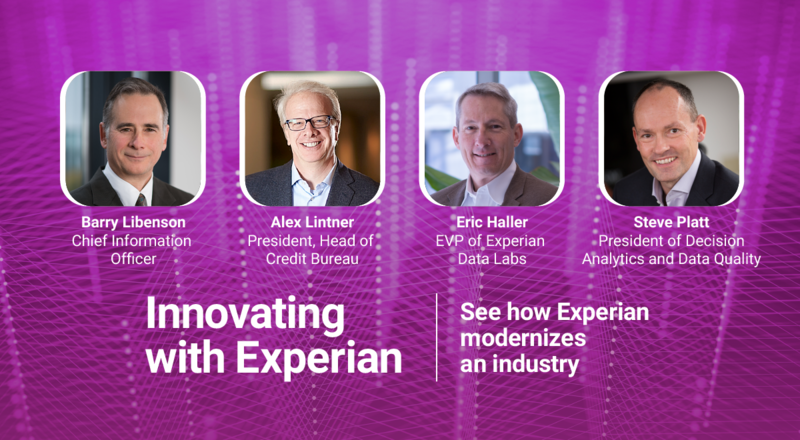 At Experian, we process more than 1.5 billion records per year, making us specialists in the processing and understanding of this data – and in making sure it is used for the benefit of consumers and businesses. To share our unique perspective, we’ve created our first ever Spending Power Index. 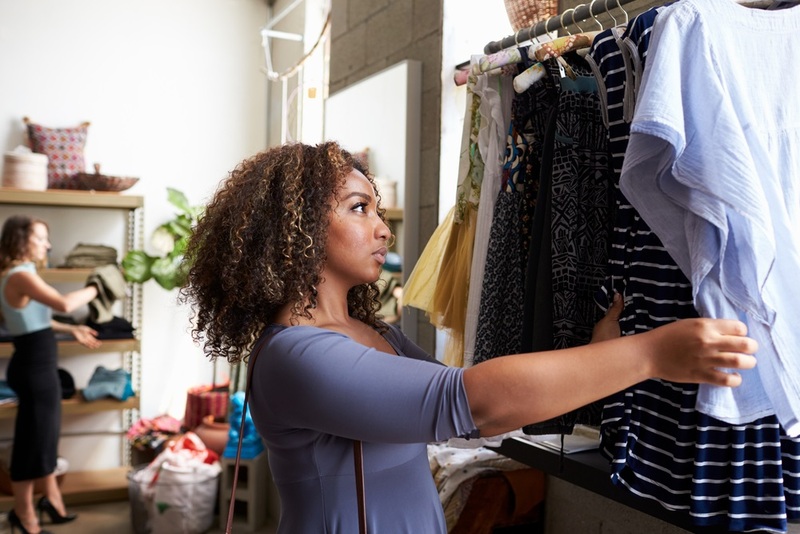 The index looks at the UK’s income and spending habits, including both a detailed view of the present, and insight into longer term trends and the nation’s changing preferences. Stepping back from day-to-day business to look at the whole economy is a chance to identify new opportunities and work out the best ways of adapting to new challenges. The insights we’re providing through the Spending Power Index are designed to fuel that process by offering a view of existing and emerging trends across all demographic segments of the UK economy. What is the Spending Power Index? These combined factors reveal a wealth of hidden information about income and spending. All these insights have been drawn from Experian’s modelled data using secondary sources such as our ‘Financial Strategy Segmentation’ (FSS) tool. The data for this comes from a range of publicly and commercially available sources, such as the edited Electoral Roll, the UK Census and permission-based market research data taken, for example, from the lifestyle questionnaires many of us complete. Some of the insights revealed by the index have been surprising, while others fit into social trends that are already well understood. We found some areas of significant shift, such as the movement away from owning possessions and towards spending on life experiences. But we also confirmed some new and fascinating trends such as the emergence of Generation X’s forty somethings as the biggest earners and spenders in the UK economy. Find out more by reading the full Spending Power Index report here.